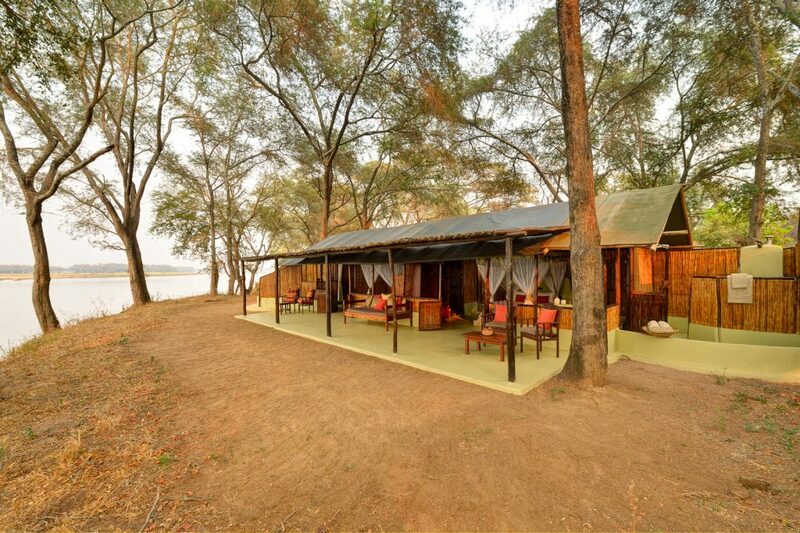 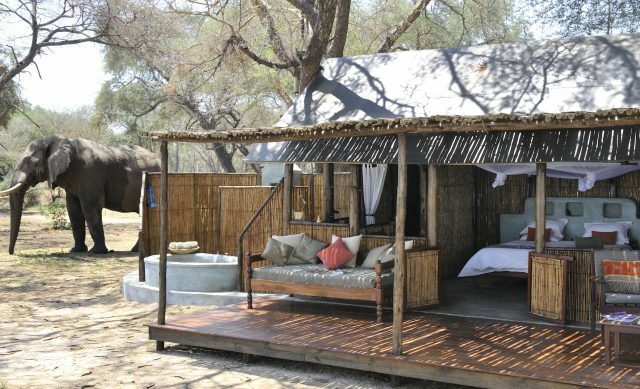 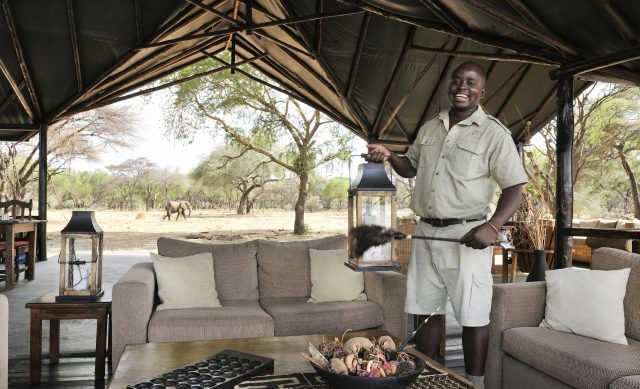 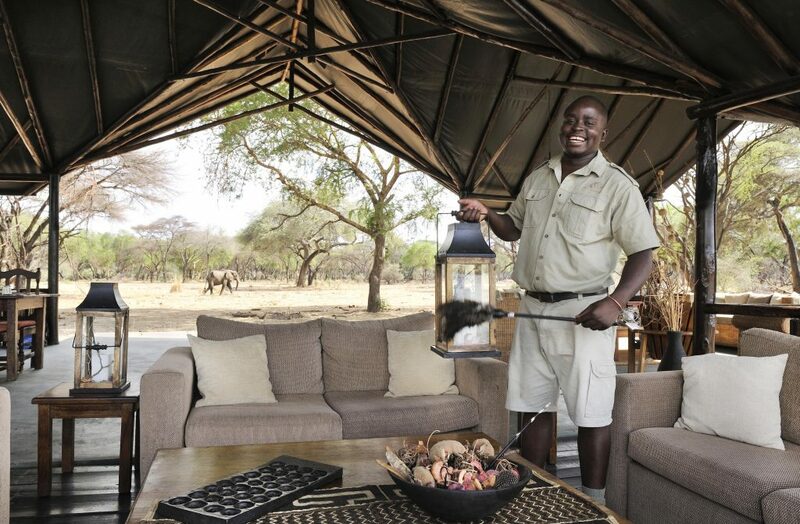 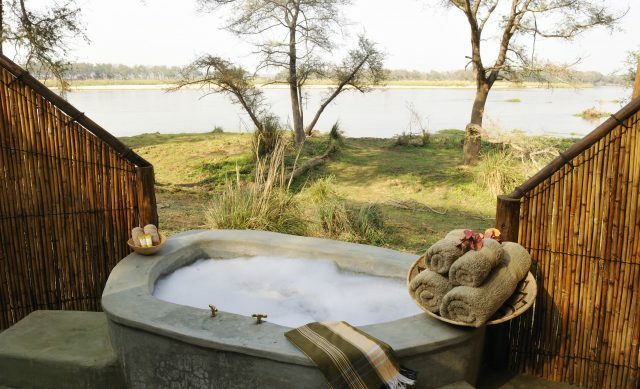 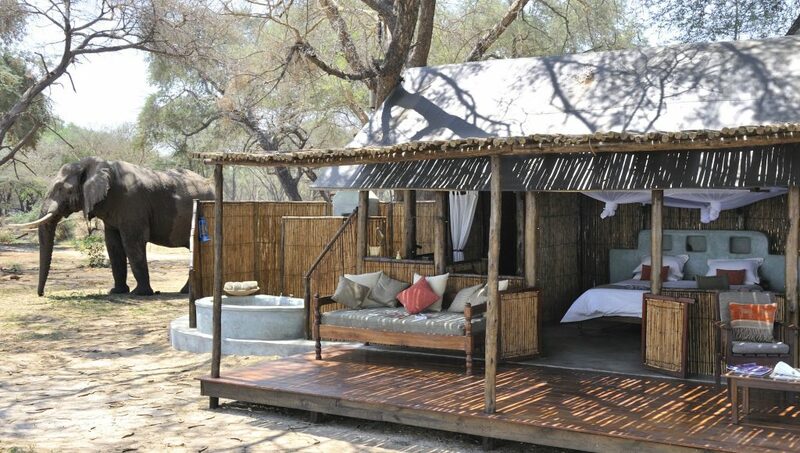 Old Mondoro is the sister bushcamp of renowned Chaiwa Camp in the Lower Zambezi National Park. 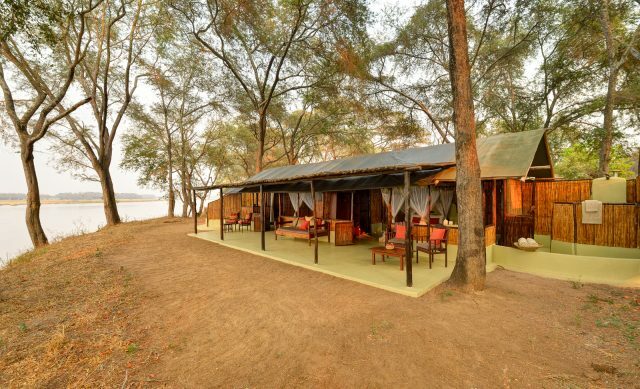 Set in a grove of acacia trees on the banks of the Zambezi River, Old Mondoro is some 10 kilometres downstream from Jeki Airstrip, near the Chakwenga River confluence. 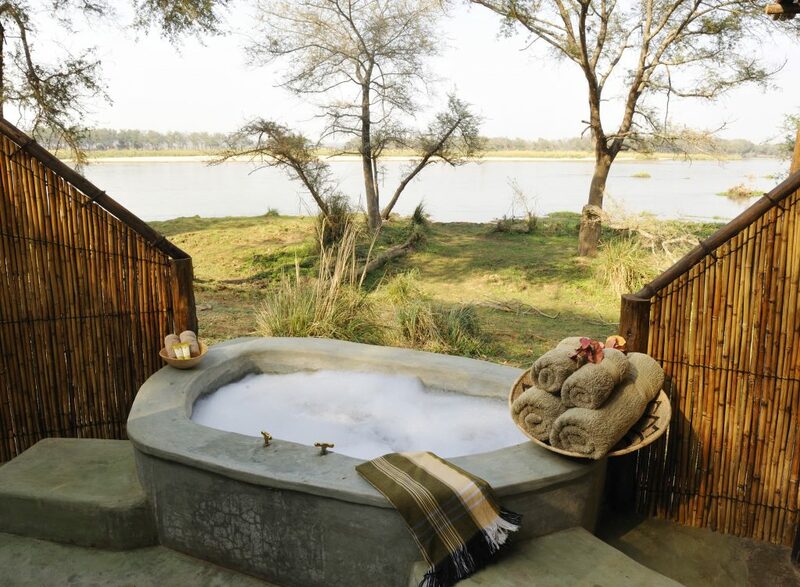 It is a beautiful site overlooking a maze of hippo-inhabited islands and channels. Here, the park is characterised by vast flood plains and open woodland making for ideal walking and game viewing opportunities. 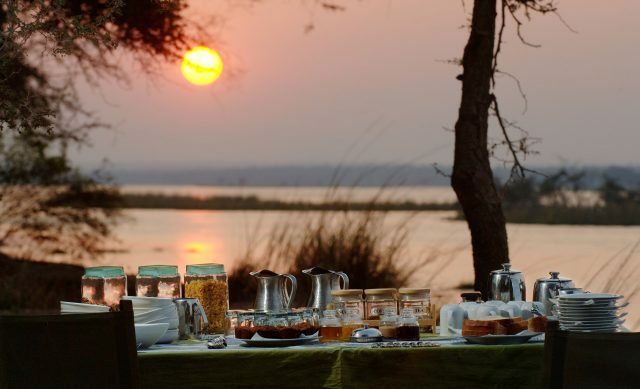 This is very different from the rest of the park, which is on higher ground and characterised by thicker bush and large inland lagoons.